To submit your recording please login to https://certifiedcoach.org. From the Membership Dashboard, click on ‘My Account’. 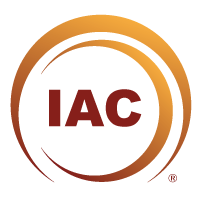 Under ‘IAC Membership’ click on ‘IAC Certification™ Submit Recordings’. Where you can upload your recording(s), transcript(s) and the signed Copy of Waiver of Confidentiality by the client(s). Language: The transcript must be in English. Speaker Identification: Use Speaker labels to indicate if the words were spoken by the coach or client. Specify “Coach”, “Client” or you may use the first name of coach and client. This will help the IAC Examiner identify the speaker. Speaker labels must be written in bold followed by a colon and a space. Timestamp: Include timestamp (i.e. time in hours, minutes and seconds) to indicate time in hh:mm:ss format. Timestamp must be immediately before the Speaker label. Save the transcript as a Word Document (.doc or .docx). Please review the document for accuracy before submitting it. 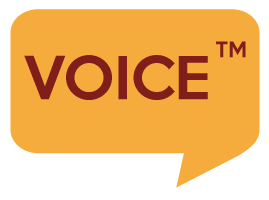 You can use transcription tools that are available in the market. Please do review the transcript for accuracy before submitting it for certification. 00:09 Coach: Great to have you here. 00:14 Coach: I want to ask your permission to record this session for the purpose of sending it to the IAC for my Certification as a coach? 00:21 Coach: Thank you very much.